View cart “Practice Makes Progress” has been added to your cart. If your serious about learning guitar, you must learn how to practice. 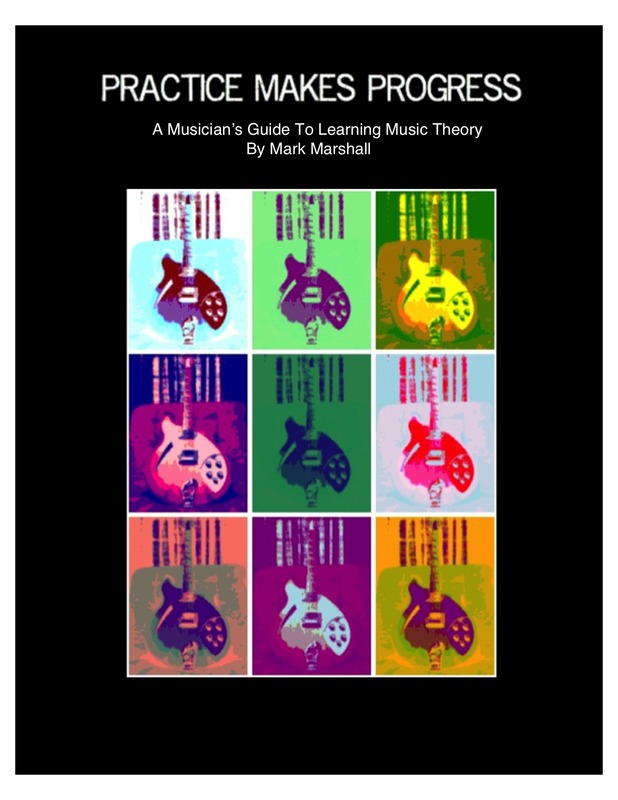 I’ve created a “free/lite” version of my Ebook, “Practice Makes Progress”. You can download it for free by entering your email below. Not all practice is equal. It’s not just about how many hours you play daily. How you use that time is arguably more important. There are many things that are overlooked when it comes to developing a healthy practice routine. 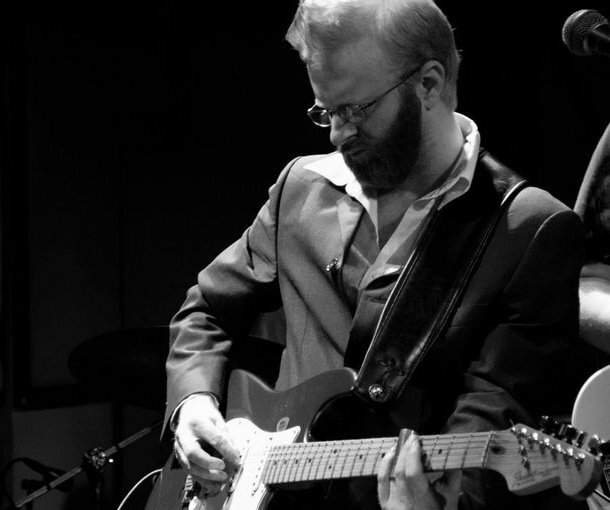 Often, it’s due to poor practice techniques that musicians feel stuck. If you know how to practice you’re a lot less likely to get burned out. You’re more likely to see steady progress as well. In this ebook you will get tips on structuring your daily routine, making goals and strengthening your weakness.